Valentine’s Day is fast approaching, and you might be racking your brain right now, looking for romantic gestures that are fun, new, and expressive. Well, how about using modern tools for your modern love? 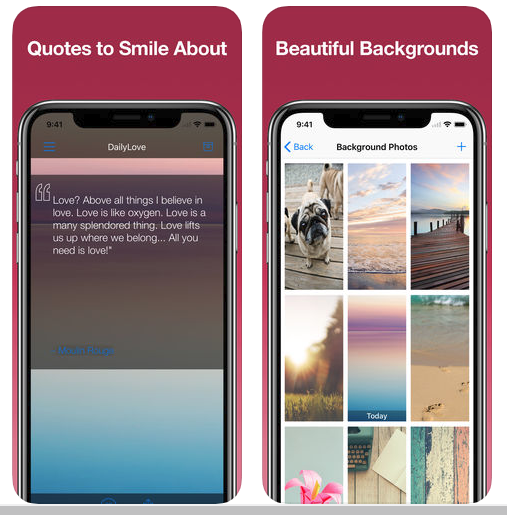 We bring you 14 of the best Valentine’s Day smartphone apps currently out there to help you express your love and affection throughout the Love Month, on February 14th and beyond! Don’t worry Android phone users. We have an app for you, too. 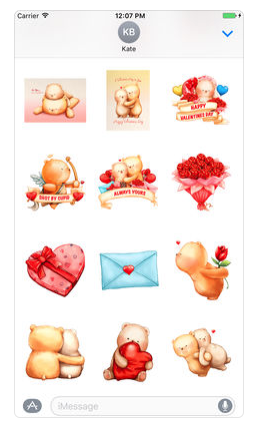 Valentine’s Day Special enables you to send love cards. It also goes beyond by being a one-stop shop for the Love Month. 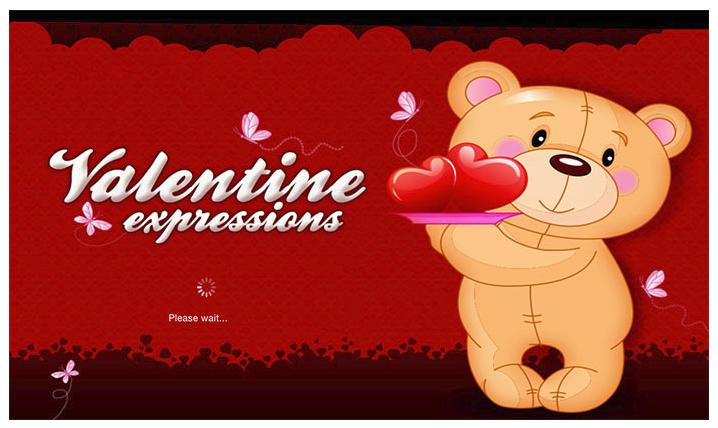 Use this application to send love messages, romantic poetry, heartfelt quotes, and more. 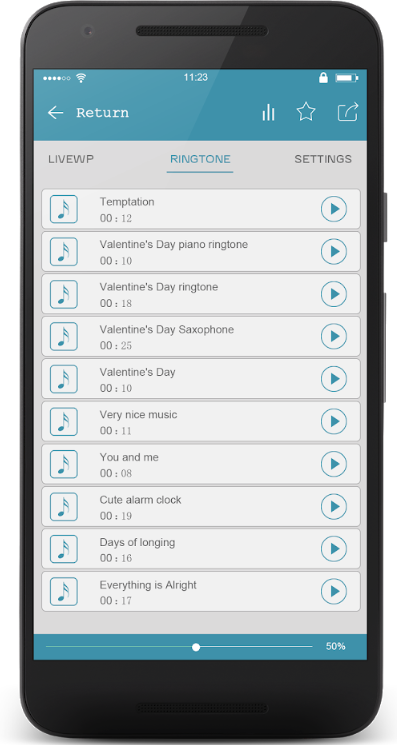 It even has sections for horoscopes, ringtones, romantic songs, gift ideas, and so much more. Always getting tongue-tied around your crush or your love? No worries, the Love Messages app can help you! Looking for something unique and interesting? How about digitally recording your heartbeat and sending that to someone you love? 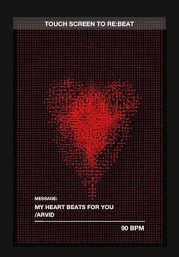 At the intersection of metaphor and literal, this is a bold way to tell someone, “My heart beats for you.” And, Uunlike some relationships, using this app is not complicated at all. Heads up, Android phone users looking for romantic inspiration. 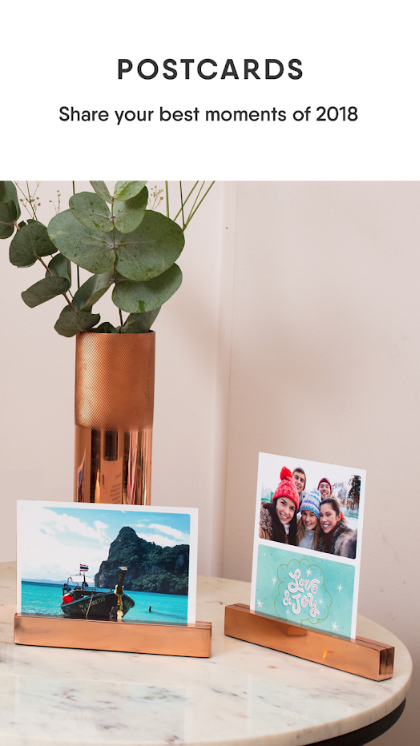 Tom’s Love Letters will enable you to send beautiful looking postcards to your special someone. 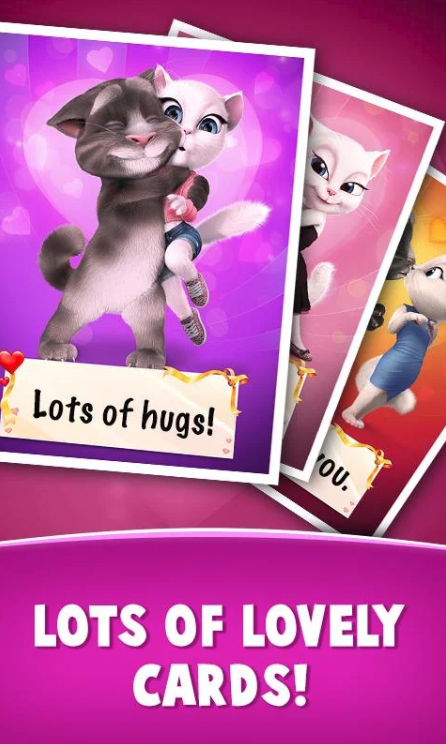 These cards are made more interesting because of the featured kitty couple – Tom and his girlfriend, Angela. Send the digital love cards via Facebook or email. You also have the choice to save them and print them later. Single on Valentine’s Day or looking to skip the hype? Focus on you, your interests, or the shared interests of you and your partner. Get out there and meet new people — potential friends or potentially more — on Meetup.com. You’ll find lots of Singles Mixers near you for February 14th as well as non-romantic get togethers around photography, cooking, language learning, mindfulness, self-improvement, or anything else you enjoy. There you have it, folks. 14 apps to spice up your February 14th and even the whole Love Month. 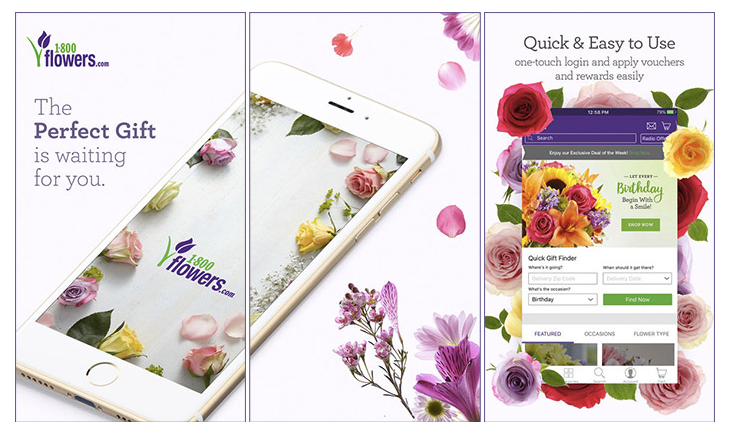 Use any of these apps now and have a romantic and enjoyable Valentine’s Day!